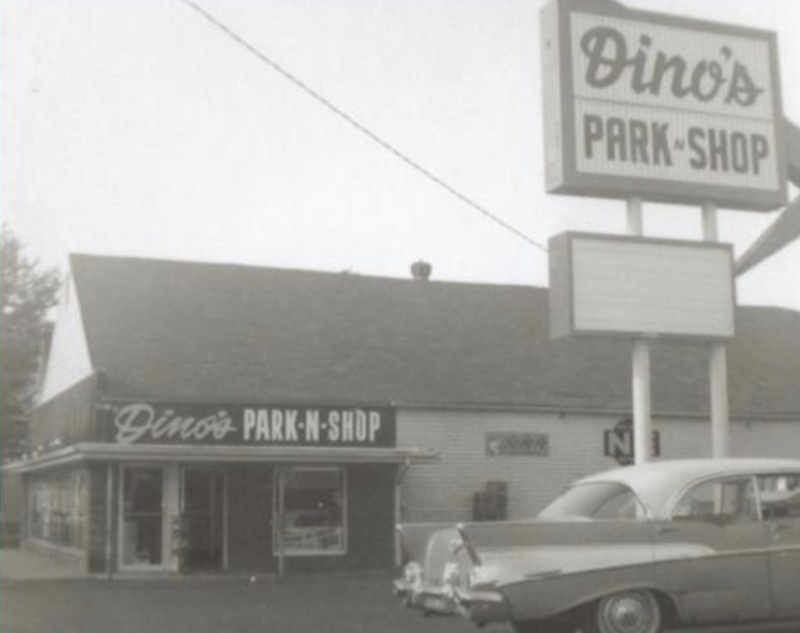 Dino’s Park-n-Shop has been serving Chepachet, RI since 1957 when founder Dino Paolini converted a small meat market into a full service grocery store. 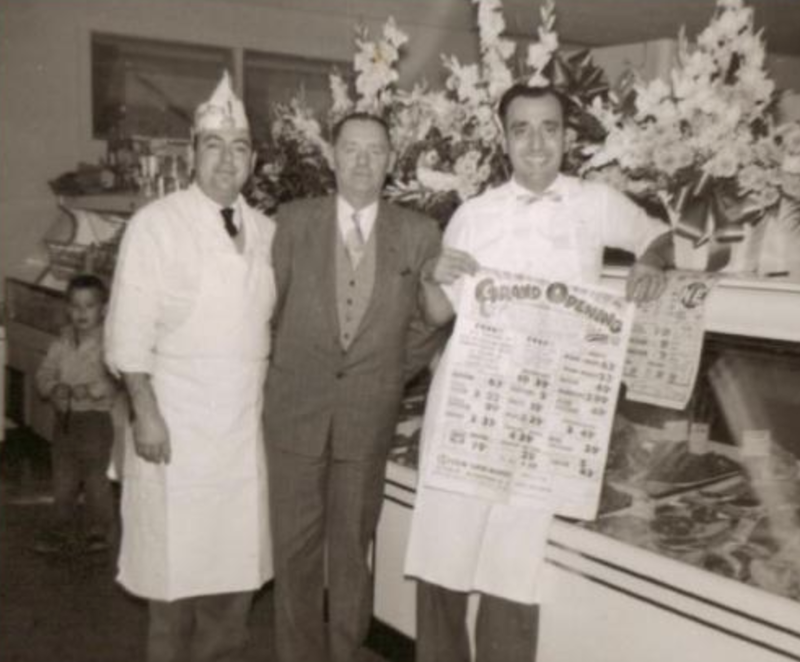 Dino, along with his family, grew his market along with the town of Chepachet by providing superior service, carrying quality products and having pride in his community. For the past 30 years Dino’s son-in-law, Stephen Kopeski has continued the fundamental practices of the market, while continuing to expand along with the towns needs. 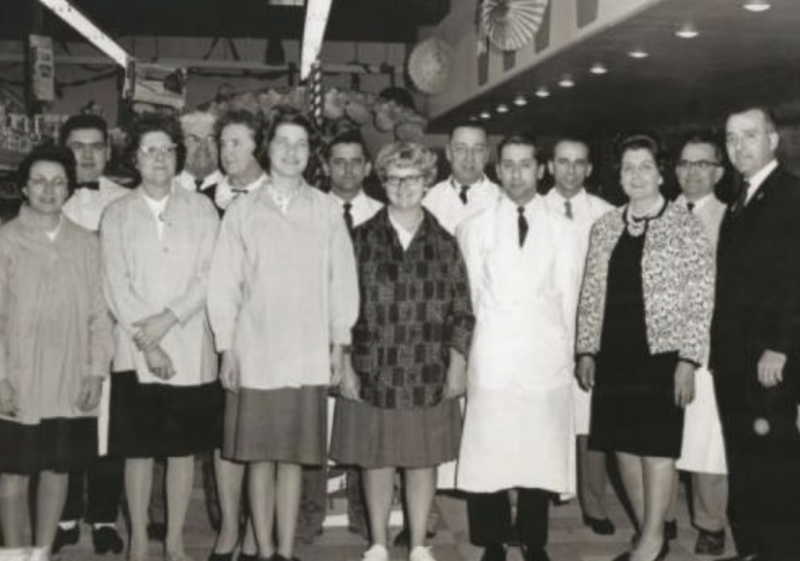 Today, Dino’s Park-n-Shop provides fresh produce and flowers, an expanded delicatessen with prepared foods, and the same finest cuts of quality meats for our customers. At Dino’s we take pride in offering our customers fast, friendly service in a clean environment while providing quality products at a competitive price. We strive to make every shopping experience a pleasurable one.